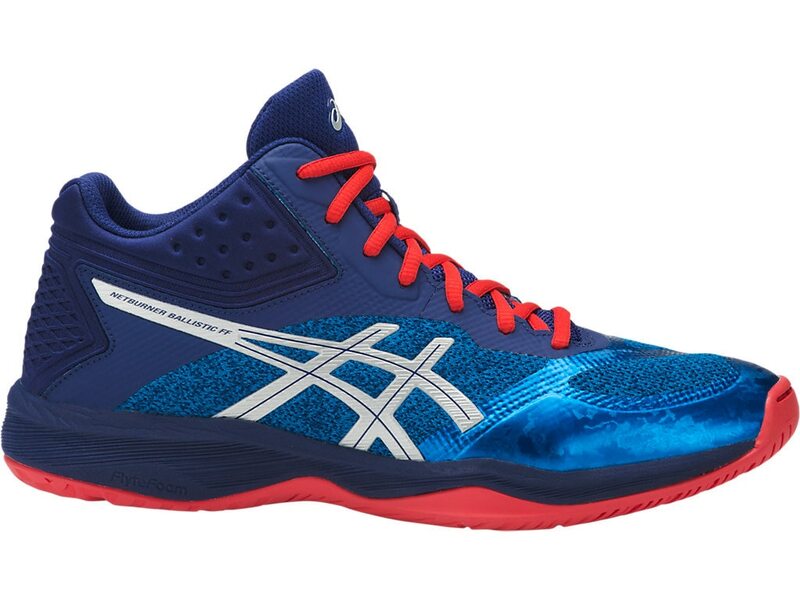 Quicker movements and energized jumps come standard with the basketball-inspired NETBURNER BALLISTIC FF MT volleyball shoe. Constructed with FlyteFoam Midsole and NC Rubber outsole, this model delivers continuous cushioning and exceptional bounceback with each play. Our new Twisstruss System stabilizes the midfoot while simultaneously allowing freedom of movement for fit that feels unlike anything else.